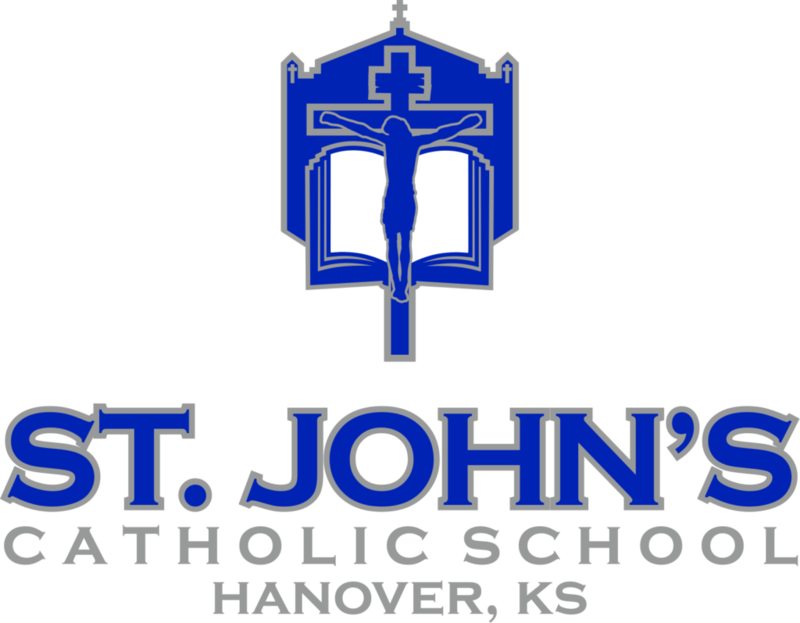 Please consider making a charitable donation to St. John’s Catholic School. Your monetary gift allows our students and faculty the necessary means by which we can maintain and continue to afford items such as technology upgrades, continuing education for our teachers and much more. Thank you so very much for all that you do for our school!